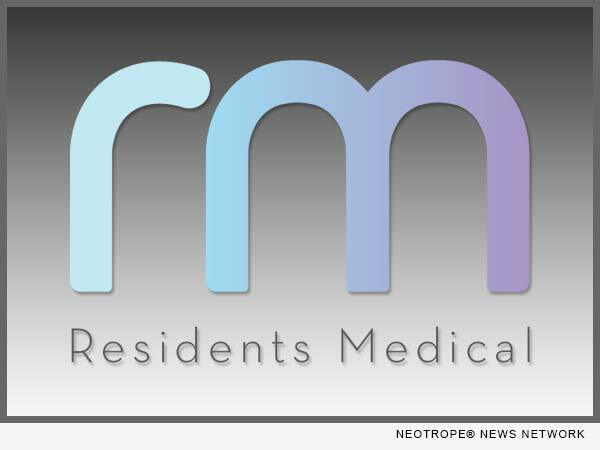 LOS ANGELES, Calif. /California Newswire/ — Interview season is here and medical residents are gearing up to navigate the Electronic Residency Application Service (ERAS). They’re also trying to locate a medical residency that’s ACGME accredited. Thousands of residency applicants will get rejections this season because they are weak candidates and lack the proper experience for residency consideration. Residents Medical (RM) can help. In fact, it’s one of the only organizations around that specializes in Graduate Medical Education (GME) and the services needed to help applicants achieve residency. RM’s pedigreed preparation, educates, rehabilitates, consults and assists medical students and graduates by providing the necessary tools so they can effectively interview and ultimately be placed into ACGME accredited residency training programs. “There’s no other organization out there that is zoned in on residency for their students and candidates like RM,” Greg Heffernan, VP of Student Services at RM, says. Exclusive paths offered by RM include: Two “Fast Track to Residency” pathways which consist of either an “Unaccredited PGY1-2-Residency” or a “Research-2-Residency” pathway. They also have multiple educational services such as residency “Interview Prep” courses, “USMLE 1-on-1” tutoring taught by current residents at top ACGME University-based training programs; “CV/PS/ERAS” revamping and hands-on university-based externships. RM takes their expertise a step further too. In addition to helping applicants, they also consult with health systems on how to start their own ACGME accredited residency training programs. In turn, this provides more opportunities for applicants to gain experience needed to qualify for residency. It’s a win-win situation. With an arsenal of experienced counselors, professors, staff members, current and former associate deans, chairmen, and directors of GME programs from top U.S. medical schools, RM’s bench is second to none. Through December 2016, RM is focused on pre-matching candidates and preparing them for the upcoming National Resident Matching Program (NRMP). They are confident that they will achieve success in helping candidates to locate residency training positions. For more information, or to live chat with a counselor, visit: http://residentsmedical.com/, call 310-444-9700; or make an appointment for an office visit.